Ever wanted to add interactive elements to your storytelling, but don’t know how to code? 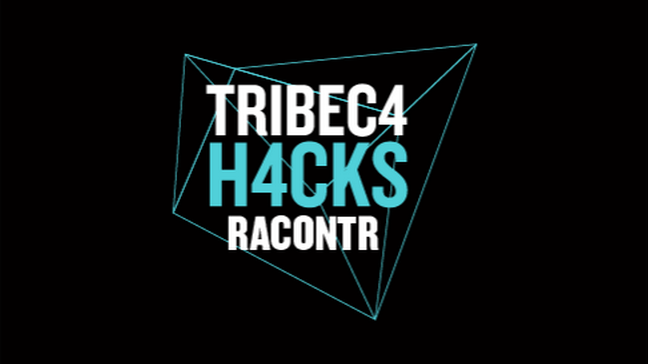 Tribeca Film Institute is pairing with the folks at Racontr for a two-day workshop to teach storytellers from all disciplines the benefits of the code-free platform, Racontr. The workshops aim is to allow storytellers to develop their own interactive story using the Racontr platform. In addition, breakdown sessions will be given to familiarize with this new technology and will enable storytellers to work independently. Sign up here today! Application deadline is Monday (11/18)!